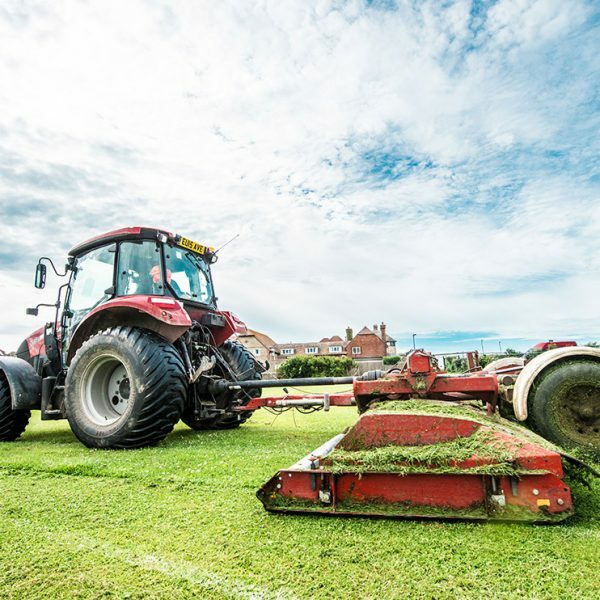 Southern Land Services are a local South East supplier of green services covering everything from grass cutting to specialist arboriculture. When you choose to work with SLS you choose a service provider who is committed to excellence, transparency and trust. Whether you are a local authority, private home owner or business, working with us you will benefit from our ability to achieve stable and lasting relationships with each and every one of our clients by combining our expert understanding of the outdoor environment and a transparent, reliable and honest approach. We pride ourselves on the professionalism and precision of every aspect of our duties and work tirelessly to put the people we employ and the people we work with, first. Our small business established in 2002 supplies the following green services to domestic and commercial clients in Sussex, Kent, Surrey and London. 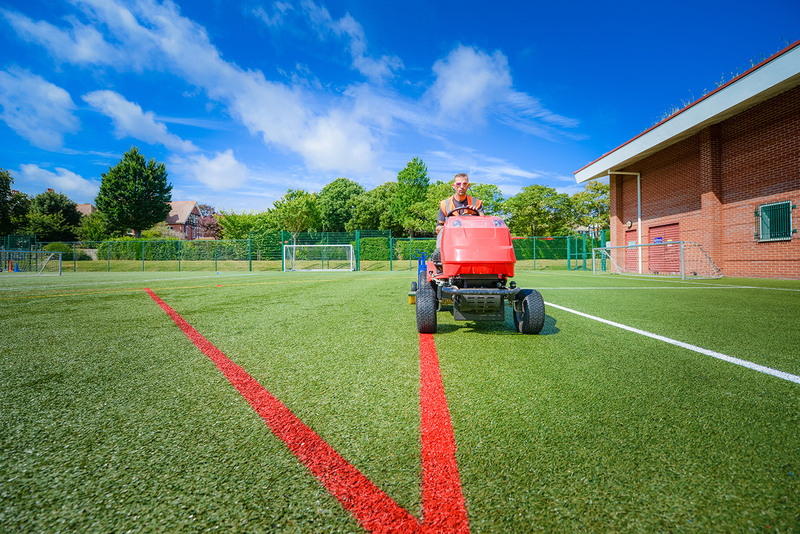 At Southern Land Services we pride ourselves on supplying the finest possible grounds maintenance service to all our customers. From private gardens to country parks our ethos remains the same. We strive to offer our clients excellent value and a consistent high quality reliable service. 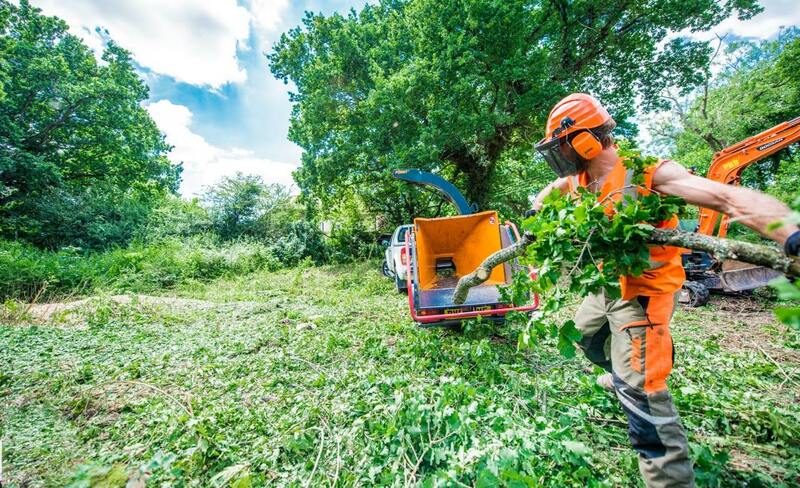 We are always happy to return competitively priced proposals from a one off urban jungle clearance to a formally tendered long term grounds maintenance contract. Housing – We currently hold long term contracts with major national housing associations. We are also preferred suppliers to various managing agents and developers maintaining housing stock and estates around the South East. We work closely with many private home owners offering them a bespoke service to suit their needs. This may be limited to regular summer grass cutting up to a full all year round garden maintenance service. 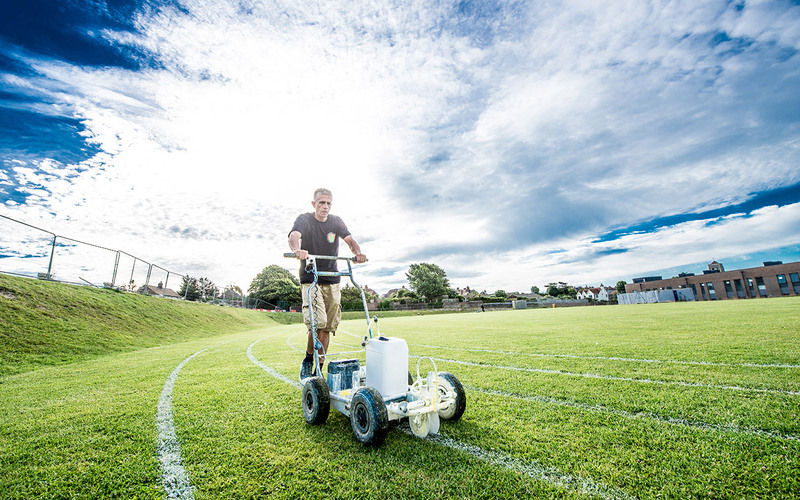 Schools, Colleges and Universities – We currently supply bespoke grounds maintenance packages to many schools, colleges and universities. We are happy to discuss needs on an individual basis as we believe the corporate one size fits all is not only expensive but pretty much irrelevant. 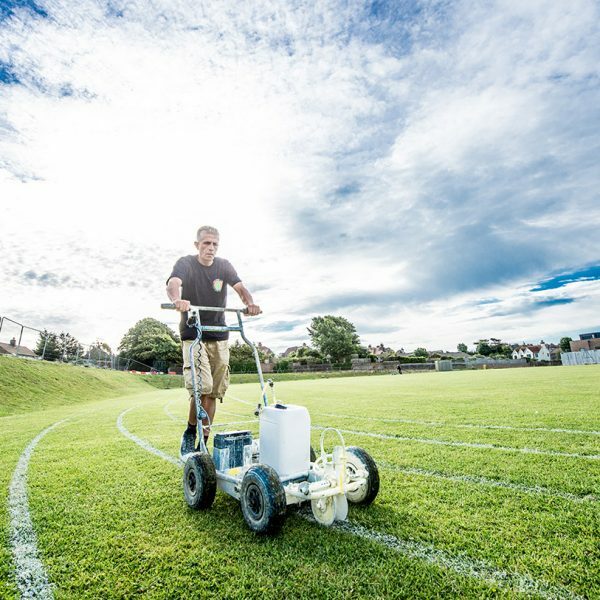 We pride ourselves on working with schools to build a grounds maintenance package that fits their requirements enabling students to get the most from their green spaces and sports pitches and importantly clients to save money on their grounds to spend elsewhere. 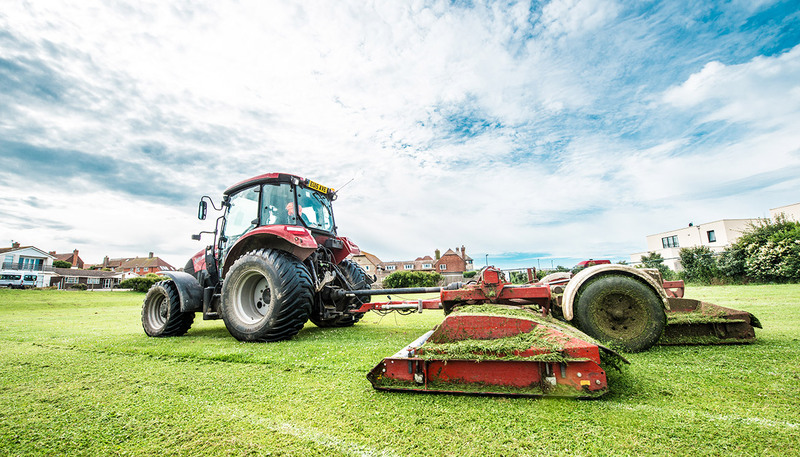 Open Spaces – We recognise the importance and value of parks, sports fields and open spaces in modern Britain and we take our responsibility to maintain them very seriously. These green and living spaces offer young and old the chance to compete, play, meet and relax. 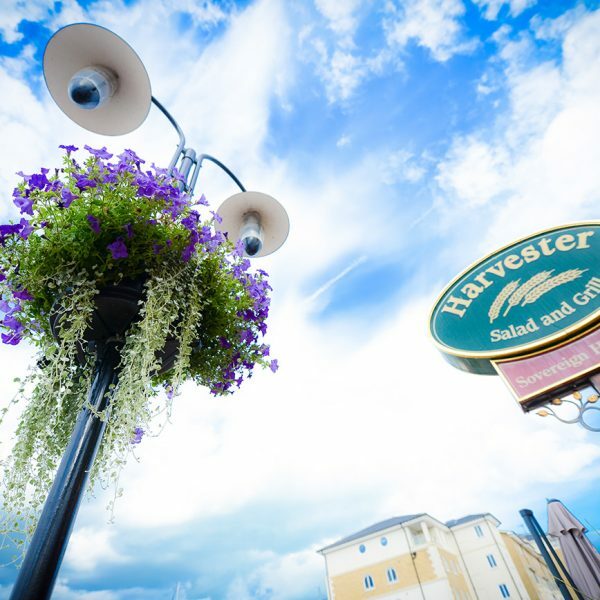 We ensure the trust put into us to keep these green spaces at their best is never misplaced. We endeavor to keep all our areas in optimum condition throughout the seasons. 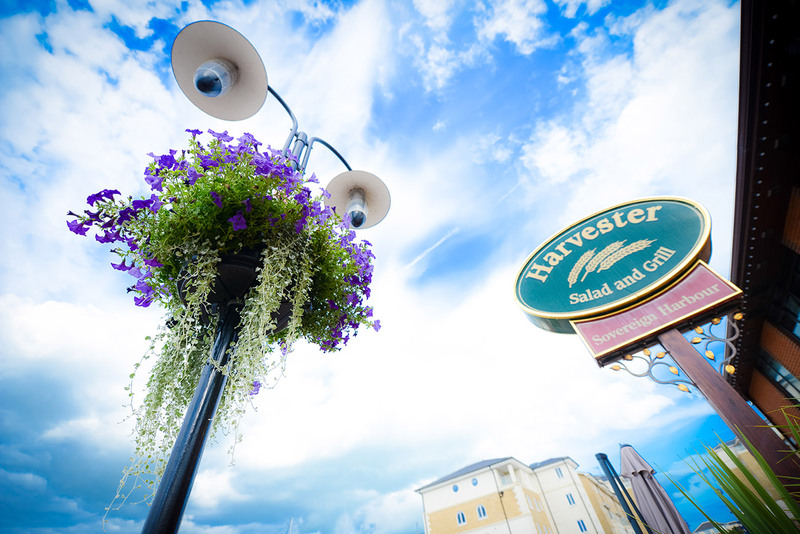 Local Authority, Business and Retail – We provide all our local authority, business and retail clients with a high quality versatile service whether cemetery maintenance or retail space hanging basket supply; we are happy to offer a competitive proposal for any green space solution. Southern Land Services have been delivering a competitive, high quality tree care service to our existing clients for many years and now we are happy to be ‘branching out’ and offering our tree care service to home owners across London and the South East. 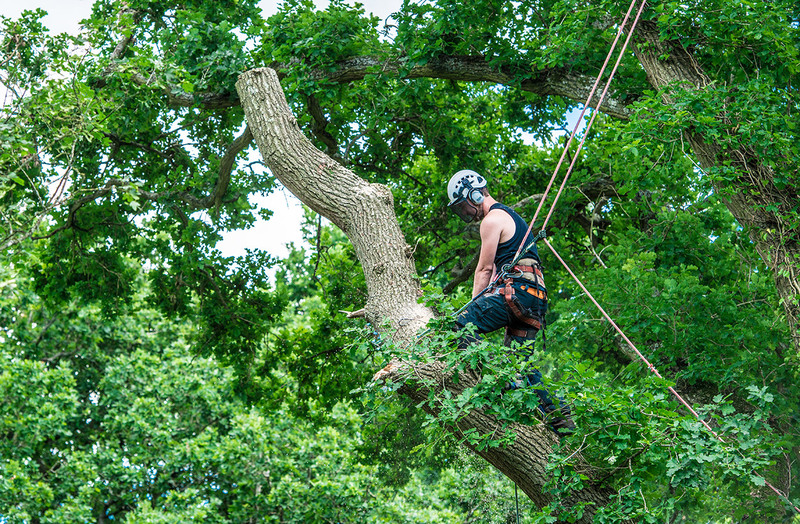 Our arboriculture teams pride themselves on supplying the finest possible tree service to all our customers. From private gardens to country parks our ethos remains the same. We strive to offer our clients excellent value and a consistent high quality service. 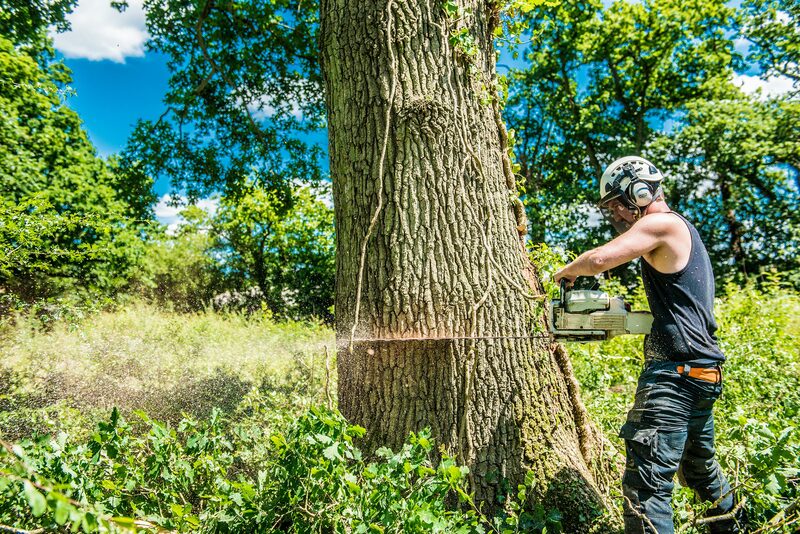 We are always happy to return competitively priced proposals from a one off tree reduction to a formally tendered arboriculture contract. 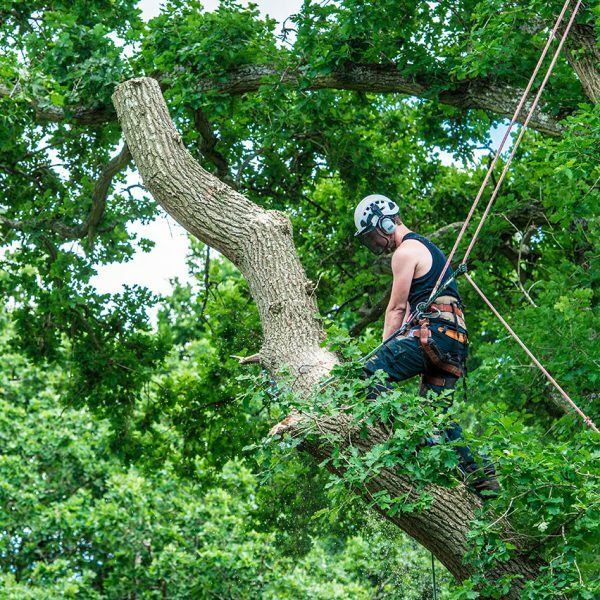 Southern Land Services arboriculture manager Laurence Bartlam is hugely experienced and respected in the industry. Laurence is qualified to supply detailed tree surveys and reports along with costs and recommendations. Laurence will also take care of all TPO issues and liaise with relevant local authority tree departments. 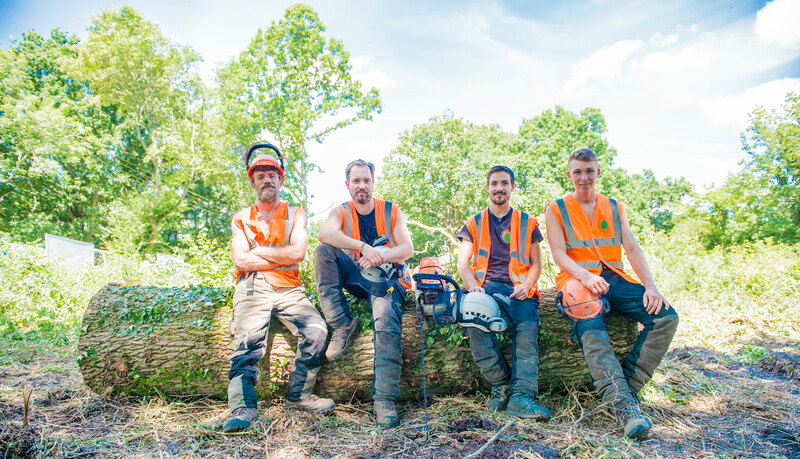 Our experienced, qualified and skilled tree teams deliver a range of services including planned tree maintenance, woodland and estate management, urban and street tree care, civic, commercial and domestic tree planting and tree removal. We also undertake hedge reductions and topiary work. Our tree teams offer a rapid response to reports of dangerous trees and emergence tree works day and night. 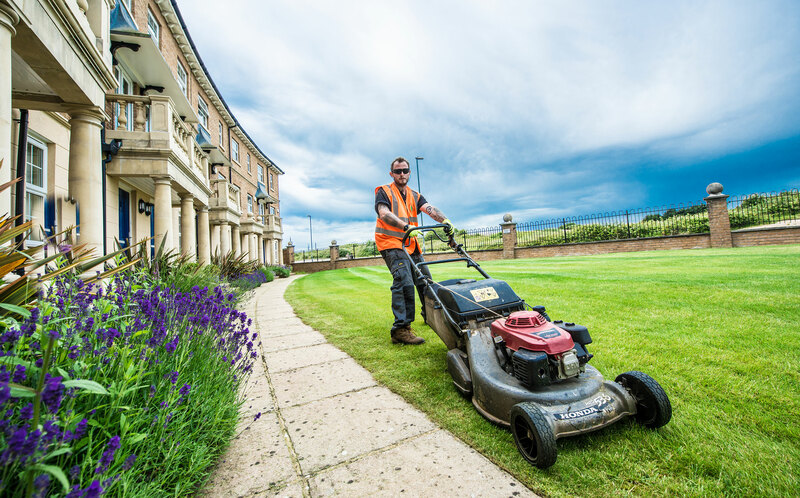 Southern Land Services have been supplying a high quality hard and soft landscape service to commercial clients and home owners across the South East and London since 2002. We strive to produce a landscape that will enhance your investment for years to come. Its our goal to supply all our clients with a rich, creative and inspirational environment to enjoy whether its your home or work place. 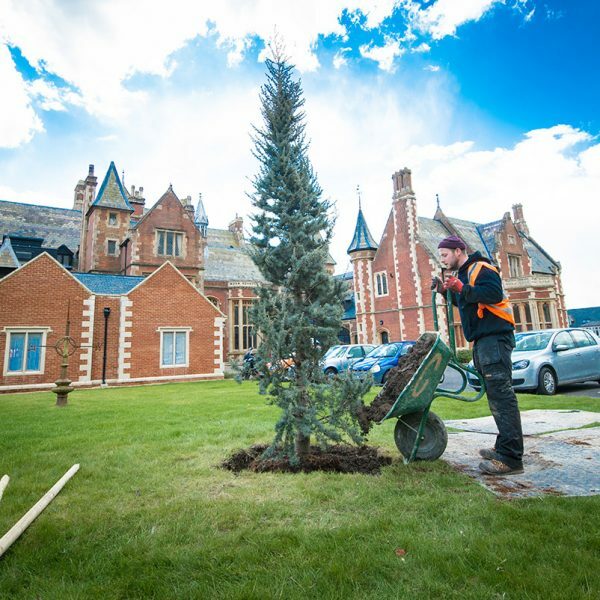 Our experienced landscape team is able to call on a broad range of skills to produce amazing results whether it’s a new build garden or a restoration. 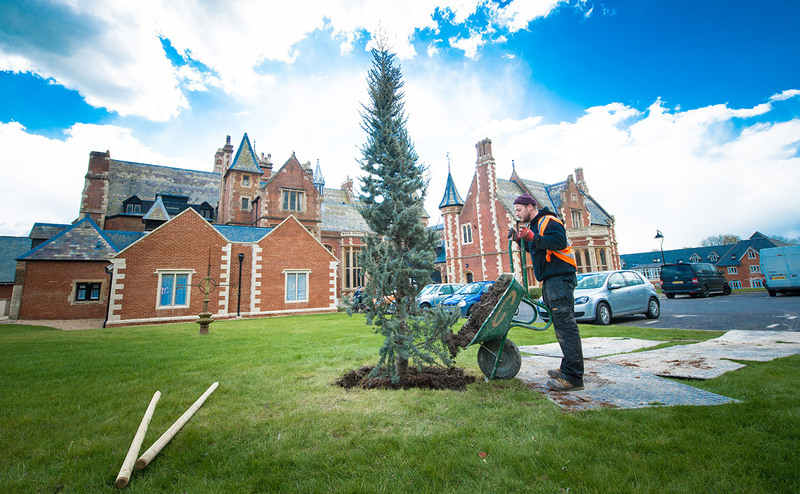 Our services include soft landscape works such as turfing and seeding, shrub border planning and planting, tree planting and hedge laying. 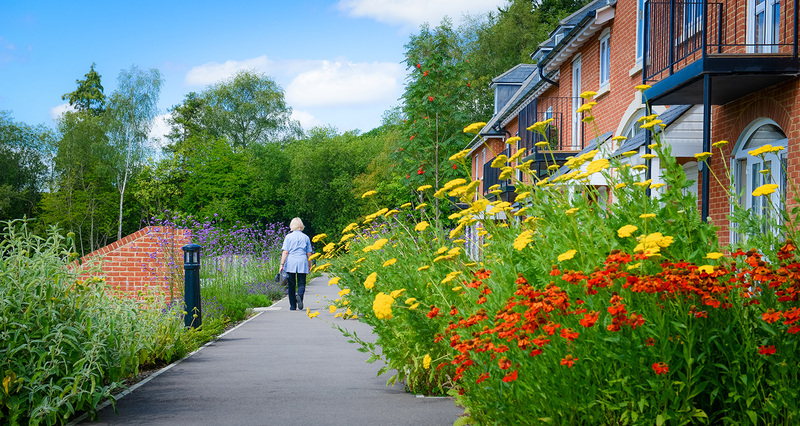 We create wildflower meadow areas by preparing ground and sowing a bespoke wildflower seed mix designed to suit client’s environments and requirements. 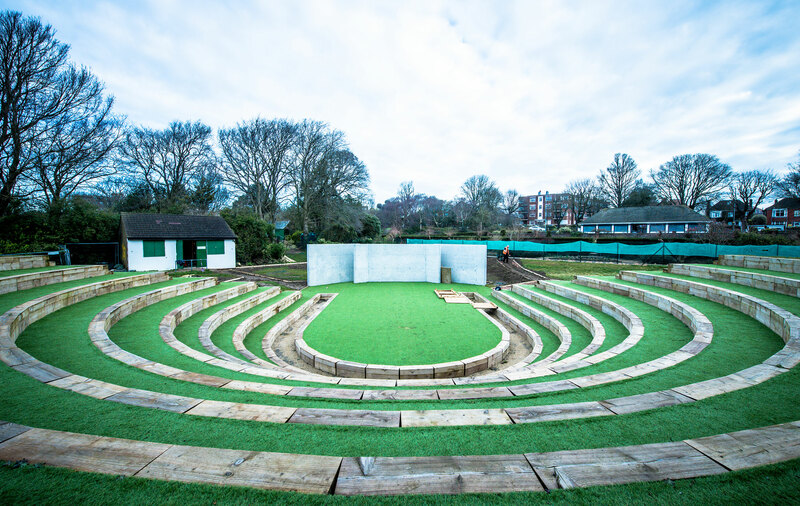 In order to keep grounds and gardens at their best all summer we can design, supply and fit irrigation systems and rain water catchment tanks. We create growing areas which can include glass houses and raised borders. Areas can be paved for all year round access and fenced for protection. Water and electricity can be plumbed in if required. Our hard landscape portfolio includes paving, walling and steps using block, brick, natural or precast materials. We are happy to offer a design and build service or work with existing supplied plans. We are ROSPA trained and supply, fit and inspect play areas. We undertake play equipment and surface repairs for local authorities and housing associations. We can quote to repair or replace all types of fencing including the supply and installation of wooden panel and closeboard as well as steel security, weld mesh and chainlink fencing. 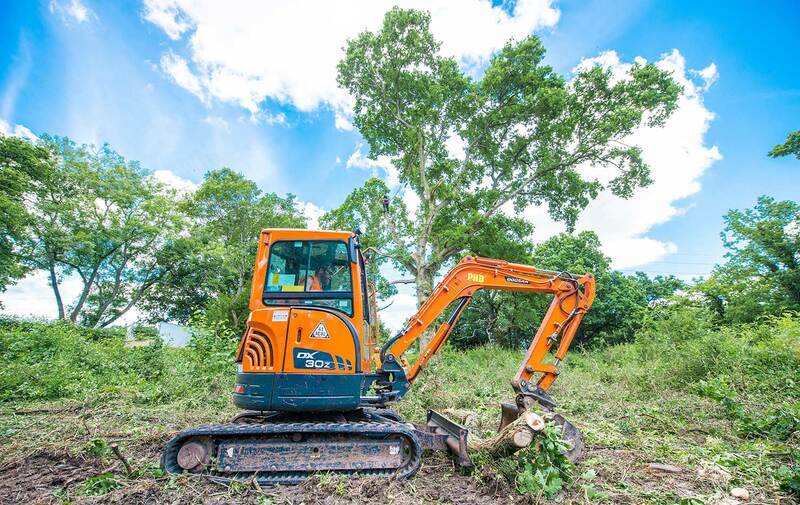 As a responsible provider of green services we believe that the long-term future of Southern Land Services is best served by respecting the interests of all our stakeholders: employees, partners, clients, suppliers and the wider community. We look actively for opportunities to contribute to the wellbeing of the local community and society as a whole. Our CSR policy sets out the principles we follow and the programmes we have developed to focus on the areas where we have significant impact or influence. We will take all reasonable steps to manage our operations so as to minimise our environmental impact and to promote good environmental practice. We will set and follow high standards in energy efficiency and safety. We will continue to promote responsible and sustainable methods of energy efficiency; and review regularly our business practices and performance to identify how we can improve our energy efficiency, minimise chemical and fuel usage and reduce water usage, green waste disposal and air emissions. We will conduct our business relationships with integrity and courtesy. We are committed to offering our customers the highest possible standards and the best value of service. We recognise that both we and our clients have everything to gain if we look after your best interests and treat you fairly in all aspects of our dealings with you. 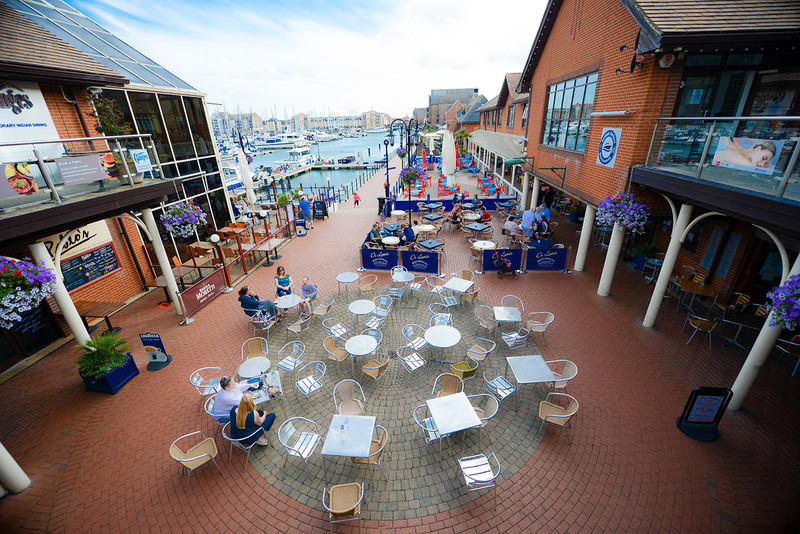 Our aim is to build long-term relationships with our clients and our suppliers. We are committed to trading fairly with all our clients and suppliers, and will communicate our responsible sourcing expectations to all suppliers in the areas of health, safety and employee welfare. We will provide you with clear information about the green services we offer, including our charges, allowing you to make an informed decision as the services that best suit your individual needs, preferences and circumstances, encourage you to ask if there’s something you don’t understand and give you access to a formal complaints procedure should you become unhappy with our service. We will build relationships with our clients, suppliers and the local community and consider our impact on the local community. Our chosen charity is The Mathew 25 Mission, who are a support charity for the vulnerable and homeless based in Eastbourne. 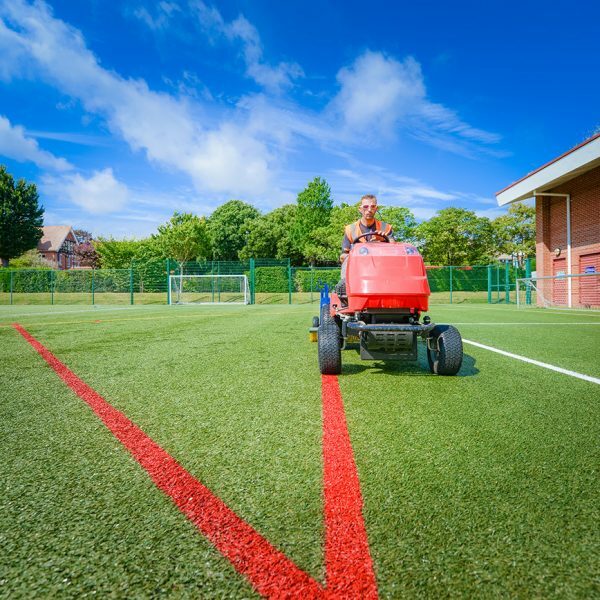 We also support Eastbourne Roller Derby Sports League with track marking and sponsorship and Eastbourne Academy Growing Spaces. 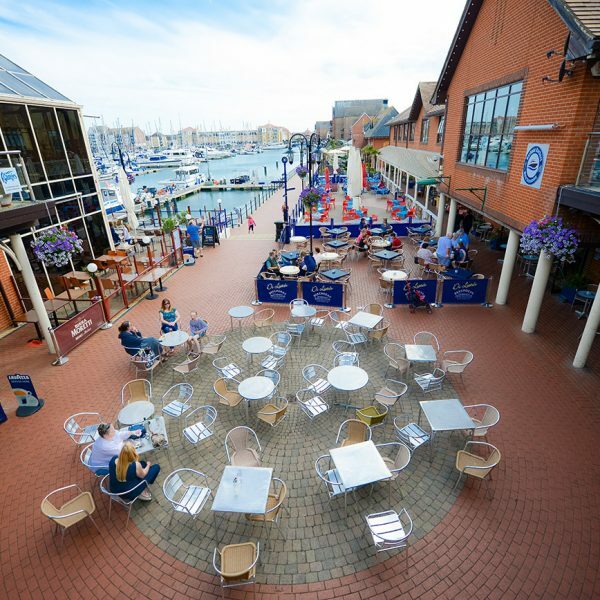 The Mission in Eastbourne is a community based group assisting people in need and offers practical help and support to anyone, regardless of race, religion or gender. 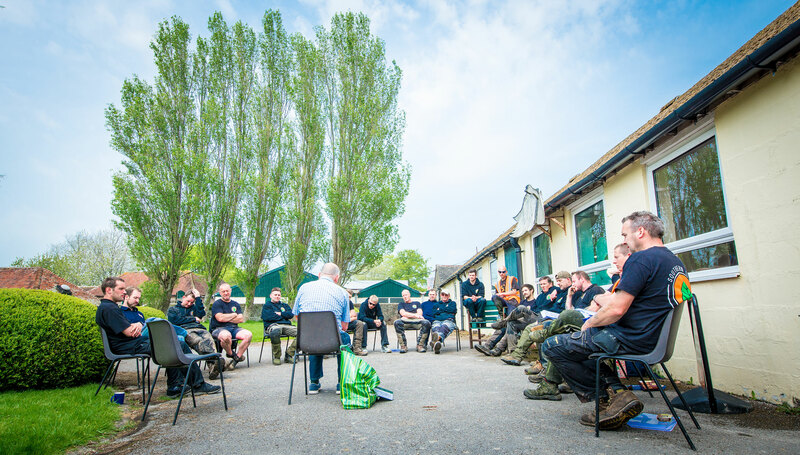 We provide a listening ear and sympathetic pastoral care with information and advice as well as provision of food, clothing and basic necessities. 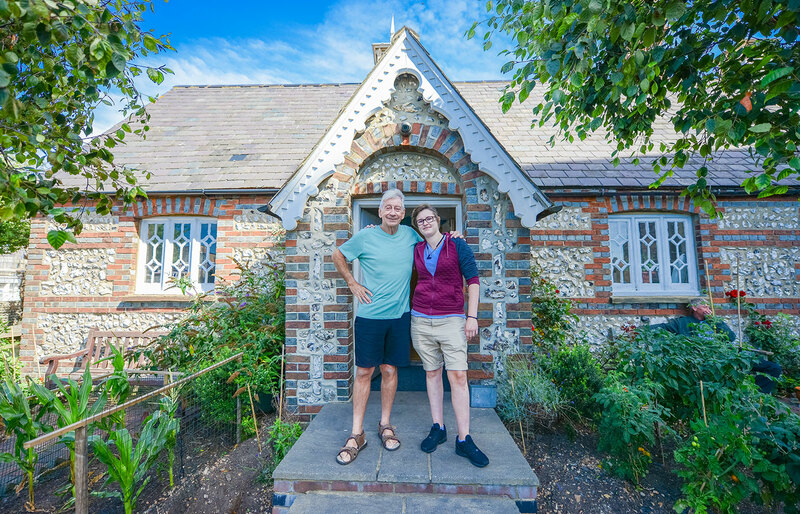 Volunteers at the Matthew 25 Mission aim to support people trying to rebuild broken lives, especially those with life-threatening addiction, loneliness, bereavement, unemployment, homelessness, offending and more. We can direct people to specialist agencies while maintaining links of friendship and compassion and a safety net to help anyone who might be marginalised by society. 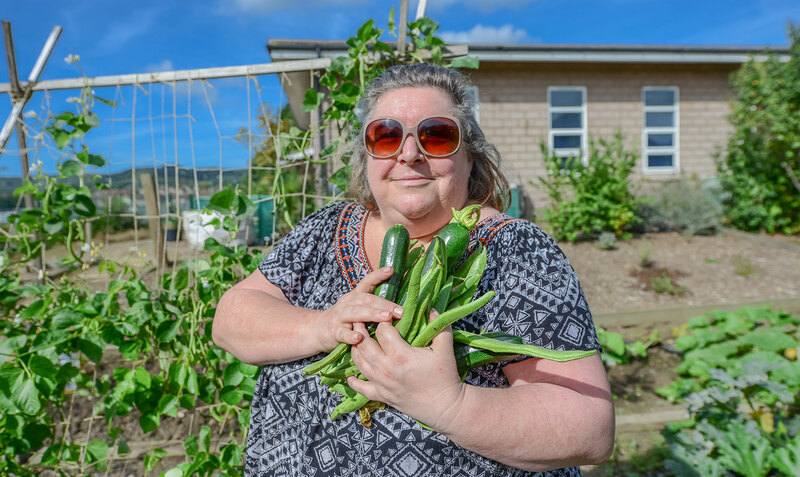 Over the last 17 years the project (formerly known as Oasis) has helped many to find their way back into society again. 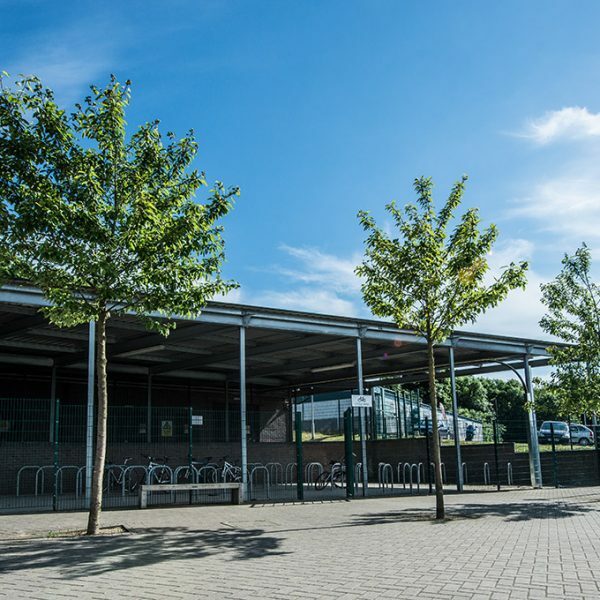 The Eastbourne Academy recognises the need for students to have an area where reflection and contemplation is key to successful academic progression. To provide this balance the Allotment / garden and ASD sensory garden projects are now underway to provide much needed ‘white space’ facilitating increased confidence and self-esteem in an outdoor learning environment where new knowledge and skills are acquired It’s success is seen as a flagship among schools in Eastbourne and in East Sussex. 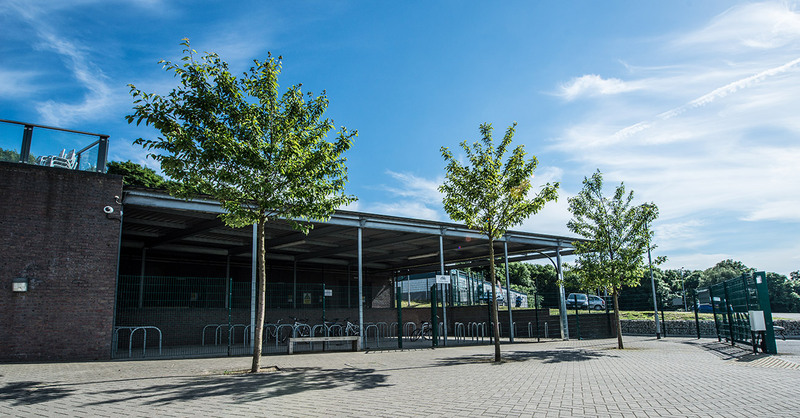 It has reduced school exclusions and raised attendance and given students a positive learning experience which they can carry through their lives. Formed back in 2011 Eastbourne Roller Derby (ERD) is made up of skaters from Hastings, Eastbourne, Brighton and surrounding areas. Starting out with just 8 skaters the league has expanded consisting now of more than 40 men, women and children. Roller derby isn’t just growing along the South Coast it is in fact the fastest growing sport in the world. Eastbourne Roller Derby is one of only a few teams in the UK to boast a full competing woman’s, men’s, junior and mixed set of teams. 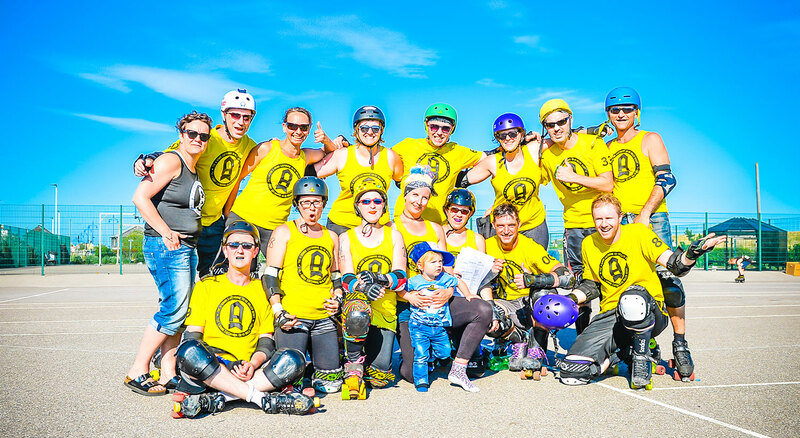 ERD host the largest free outdoor roller derby event in Europe every July known as Eastbourne Extreme and we are proud to support this event by track marking and offering other event and team sponsorship. Always impressed with the clubs inclusive ethos and its family feel along with members determination to do be the best whatever their role we feel privileged to be associated with our local derby team. Customer complaints are immediately logged in our complaints register. We then liaise with our customer to agree a satisfactory rectification plan. The team on the ground will be informed and the site revisited. Upon completion, a further management inspection will be undertaken. Interested parties will be notified & confirmation sent including supporting photographs if requested. On occasion a customer may have a query or complaint they take up with the team direct on the ground, the team leader will do everything they can to resolve it. If the Team Leader cannot resolve it they will call the manager for advice. The team leader will note it in their worksheet and record in the KPI register. Procedures may be put in place to avoid any further complaints. We visit all customers who request a site meeting within a week if possible, investigate their query & work with them to find solutions for any related issues that may arise. We’re a friendly bunch; why not give us a call? Our friendly and helpful team are ready and waiting to receive your enquiry.